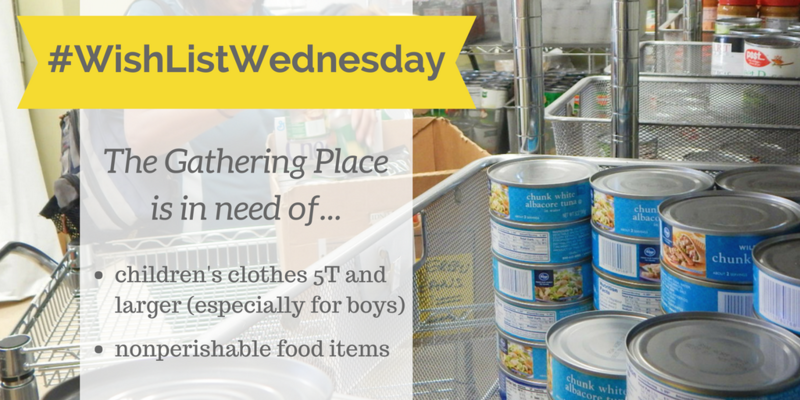 On #WishListWednesday we highlight items that are easy to donate and that our members need most. This week, we're wishing for donations of children's clothes 5T and larger (especially for boys) and nonperishable food items. For the full list of food needed, please visit https://tgpdenver.org/donate/donate-new-and-used-items.html and scroll down the page. If you would like to support our members' immediate needs by donating any of these items, please deliver them to our facility at 1535 High Street during our normal business hours.